ITI Course Details - Certification, Eligibility, Admission, Duration, Fee, Jobs, Career Perspective and etc. ITI Course Details – Certification, Eligibility, Admission, Duration, Fee, Jobs, Career Perspective and etc. Many students are interested to do this ITI Course. Due to lack of proper information, students may choose the wrong course in this sometimes. 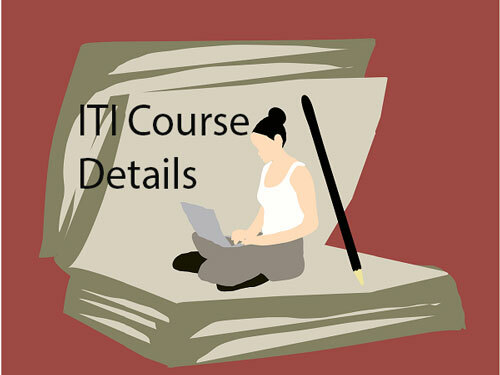 In this article readers will come to know about what is ITI course, Eligibility, Types of ITI courses, Course Duration, Admission Process, Certification, Jobs for ITI passed Students, Careers after ITI and etc. 2 What is an ITI Course about? What is an ITI Course about? ITIs are constituted under the DGET (Directorate General of Employment and Training). ITI staff gives technical training to students. Gives training and developing industry-specific skills. To develop a skilled workforce in India is the main aim of some institutes. After the completion of the course, students will undergo a test named AITT (All India Trade Test). Students who succeeded in this test will get the NTC (National Trade Certificate). Students who passed their 8th standard and 12th are eligible to do this ITI course. As per the rules of the NCVT (National Council for Vocational Training), this course is also applicable from age limit of 14 to 40 years. Usually, this ITI course duration is from 6months to 2years. This is purely based on the type of ITI course you have chosen. 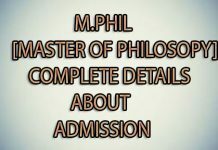 (Government or Private) give admissions. And some institutions are having their entrance tests. The ITI course fee may vary from institute to institute. 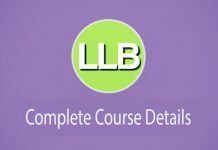 Initially one has to select the institute and get to know the details about the type of course and fee for the particular course. Engineering courses are technical in nature. Non-engineering courses are non-technical in nature. Let us know some engineering trade courses as follows. Electrician, Fitter, Carpenter, Foundry Man, Book Binder, Plumber, Pattern Maker, Mason Building Constructor, Advanced Welding, Wireman, Sheet Metal Worker, Tool and Die Maker, Moulder, Welder Gas and Electric, Turner, Advanced Tool and Die Making, Painter General, Machinist, Draughtsman Mechanical, Mechanic Machine Tools Maintenance, Mechanic Computer Hardware, Mechanic Refrigeration and Air Conditioner, Mechanic Watch and Clock, Mechanic Motor Vehicle, Machine Tool Maintenance, Mechanic Radio and Television, Mechanic Diesel, Instrument Mechanic, Instrument Mechanic Chemical Plant, Architectural Draughtsman ship, Metrology and Engineering Inspection, Electrical Maintenance Electroplater, Computer Operator and Programming Assistant, Advanced Electronics. Vocational training and industry-specific skills are gained by students through this ITI course. Students able to do technical as well as non-technical jobs in Relevant Company. Based on the course a student chosen the job depends upon that. 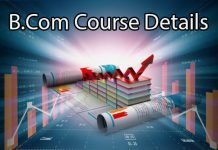 Top 10 Popular Courses in India – Duration, Eligibility, and etc.